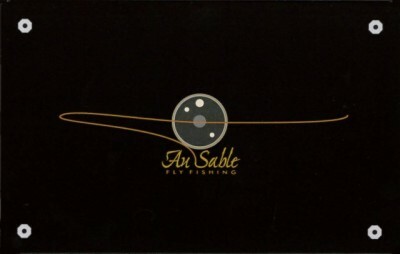 Trout Waters|Satellite imagery I have locations for you to get some bearing where you could be fishing. 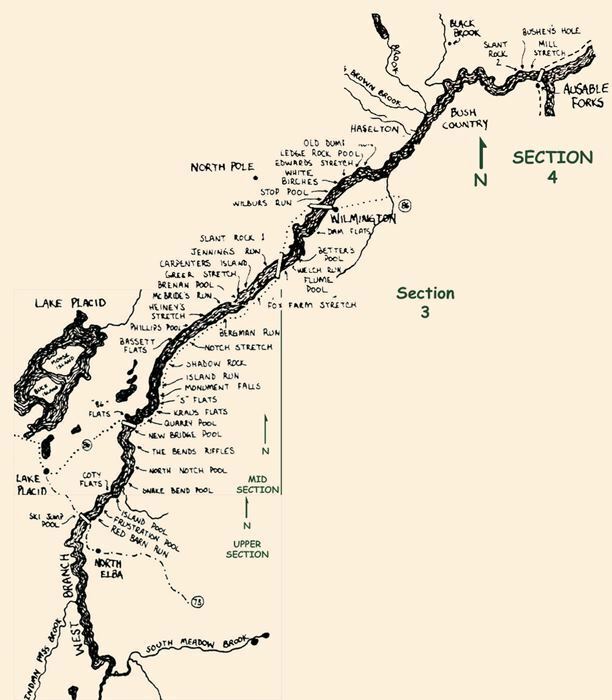 The West Branch AuSable River, the mainstay of our town, is analyzed in detail using satellite imagery available today. 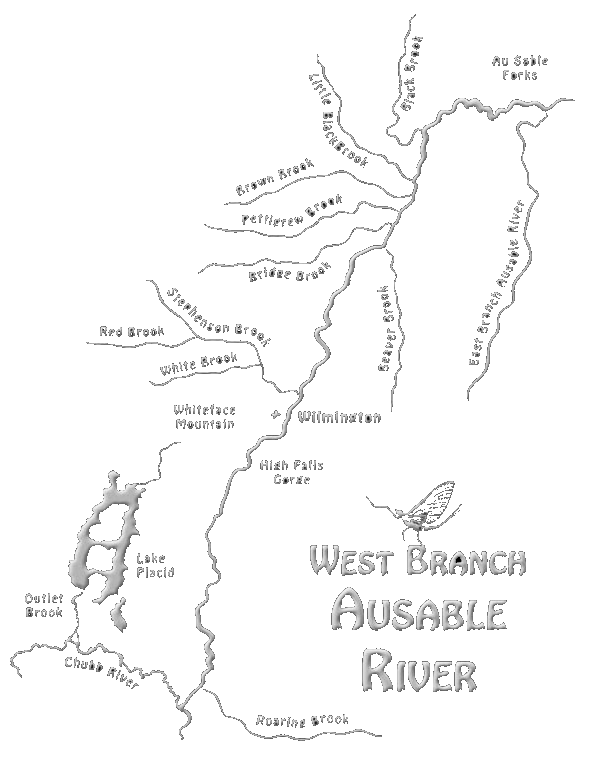 A handy river map of the West Branch AuSable River map showing all the fishing holes by name. Also, see where you can park your rig. You may have a limited time to be on the water. You can fish all day or you can try to catch the best times to hook fish. Consider these thoughts as angling tips to increase your odds. These tips should increase your catch rates. During the morning rise like after sunup for a spell and the evening rise just before sundown and the hour or so after. When there is a hatch of flies—caddis flies or mayflies, stoneflies, the angler should match his fly with the hatching flies best results. When the water is still or rippled, rather than during a windy time.